Women in NSW are being incarcerated at an unprecedented rate, four times that of men. By providing gender-responsive social support, recidivism rates are reduced together with the costs to the community. 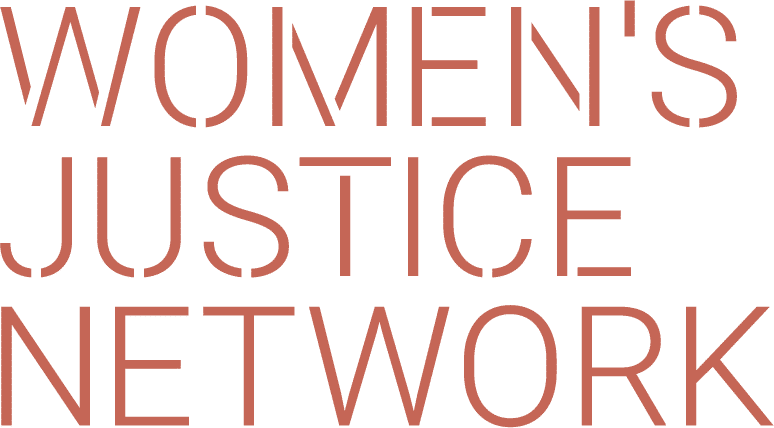 Women in the criminal justice system face unique challenges that are much greater and more complex than those of men. Women in prison demonstrate higher levels of previous victimisation, poorer mental health and serious mental illness, substance misuse; increased rates of infection from blood borne viruses, unemployment and lower educational attainment than men. The majority of female prisoners come from deeply disadvantaged backgrounds, approximately 78% report a history of childhood and adult sexual, emotional or physical abuse. Almost two-thirds of female prisoners are sentenced for minor offences and serve less than 6–months in custody. Many serve lengthy periods on remand whilst awaiting trial leaving them ineligible for rehabilitative programs. Approximately 60% of women incarcerated are the primary carers of their children. The emotional, social and economic costs for mothers, children and families can be extensive.